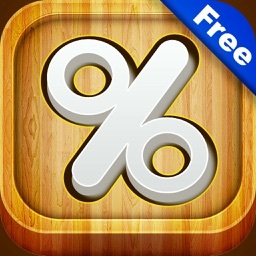 Smart Percentage Calculator by Intemodino Group s.r.o. 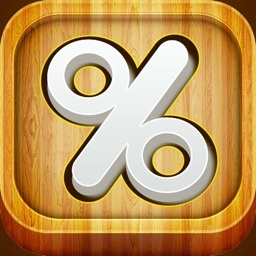 Smart Percentage Calculator is a must-have app for everyday calculations - simple percentage calculations, percentage increase/decrease, calculating tips, sale price, percentage off, discounted price, and more. 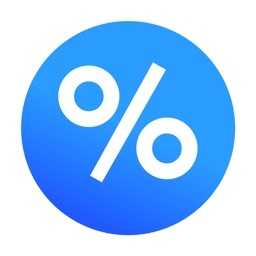 Finds the percentage change (increase/decrease) between two values. 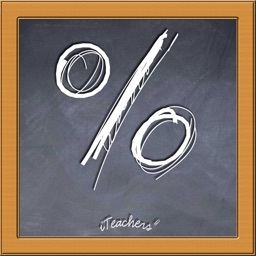 Converts fractions to percentages and percentages to fractions. 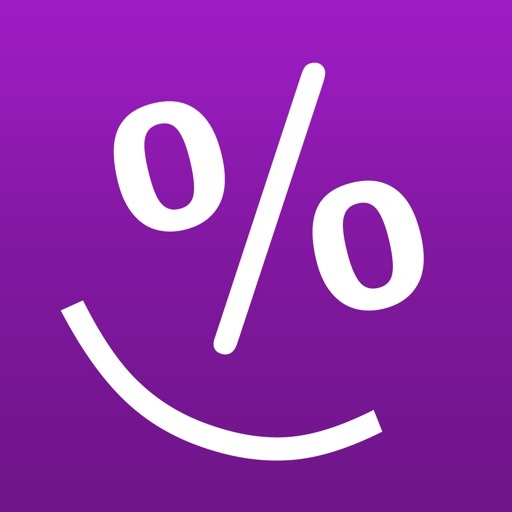 Smart Percentage Calculator makes calculations based on various inputs including values, sub-values, percentages, ratios, fractions, percentage changes, percentage increase/decrease. 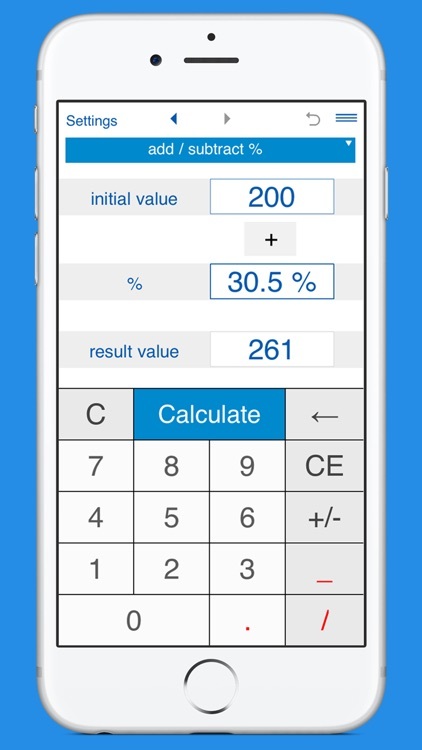 If any two of values are entered, the calculator finds the third one. 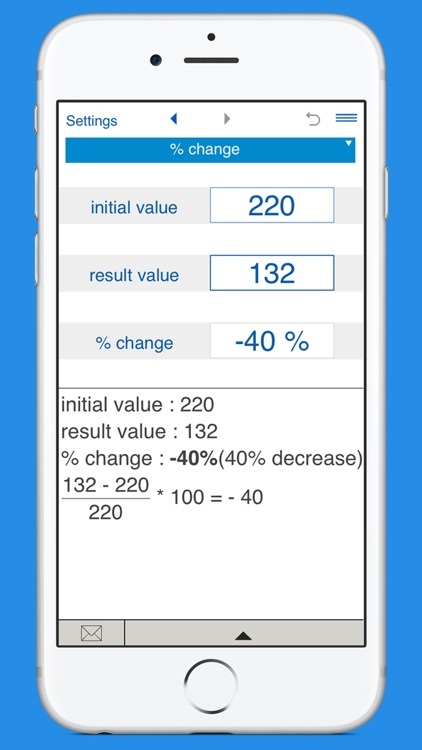 You can select the number of decimal places you want to display in results. 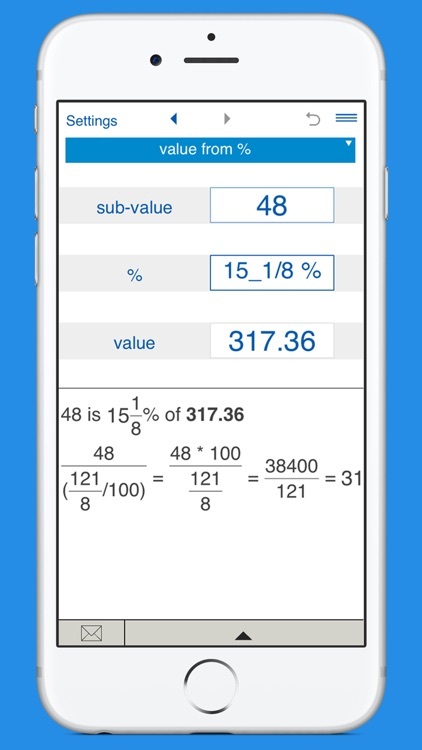 By default, the app displays 2 decimal places. 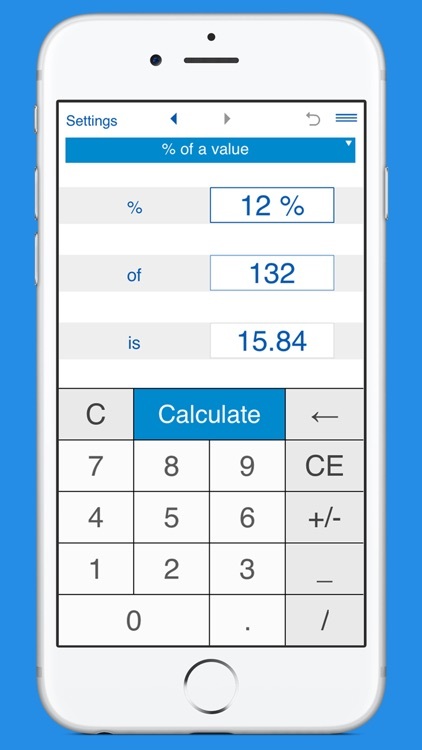 History tape to view recent calculations (25 entries). 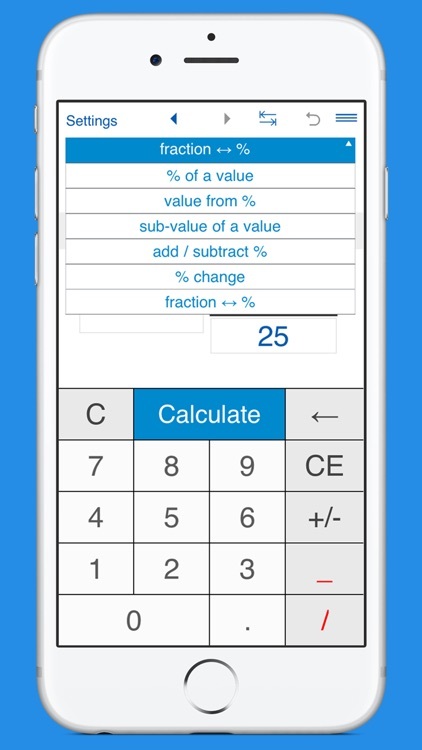 Back and forward buttons lets you view your recent calculations. 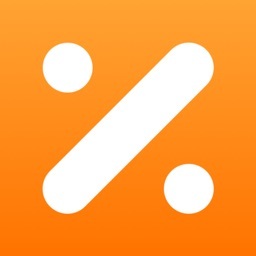 Shares results and history via email.